What is Making and why at the library? “Making has people creating and innovating by returning to the workshop and creating with their hands. Makers are assembling robots, programming computers and tinkering with everything from computer code to furniture. 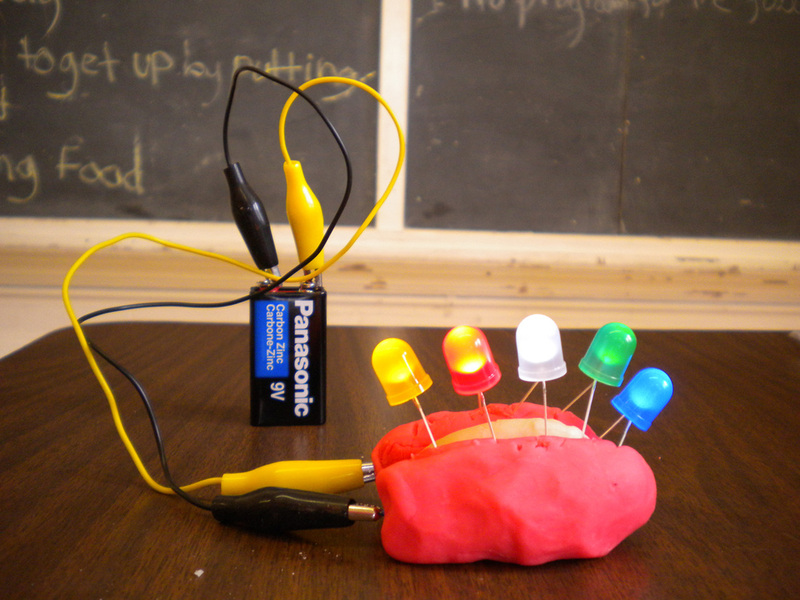 ”Source: Science Center of Iowa, 2014"
Come join us every Saturday in March for a fun Maker experience! By embracing the maker movement, libraries are increasing their usefulness to the community and becoming a place ﻿t﻿hat inspires both young people and adults to consider and prepare for STEM [Science, Technology, Engineering, and Mathematics] - focused careers. 4:30pm - Raffle - Participate in a program & get a raffle ticket.